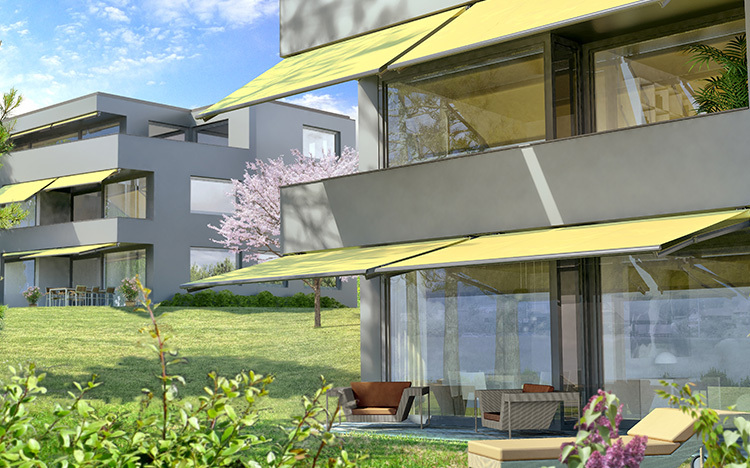 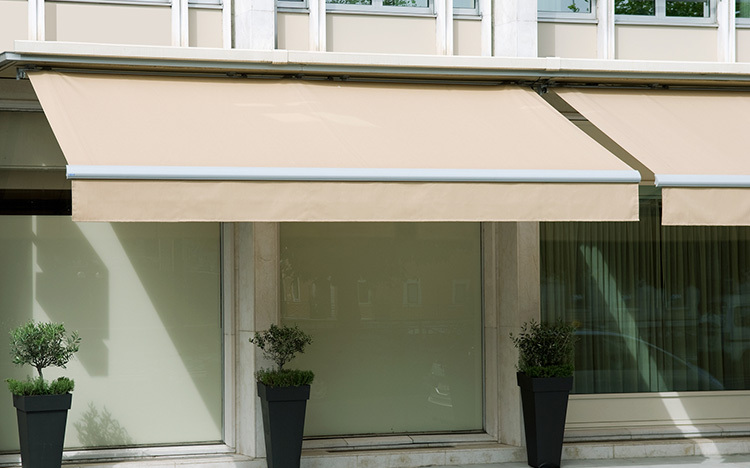 The elegant IDEAL awning is perfectly adapted for terraces and balconies for private use or apartment buildings. 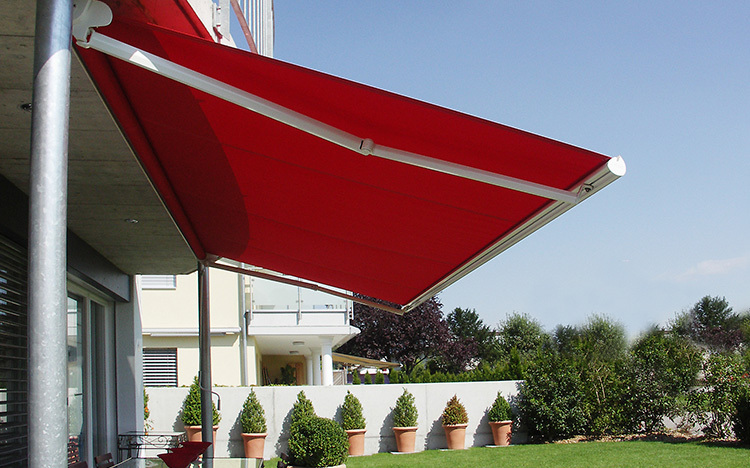 The powder-coated aluminium design achieves maximum stability through an integrated cover board. 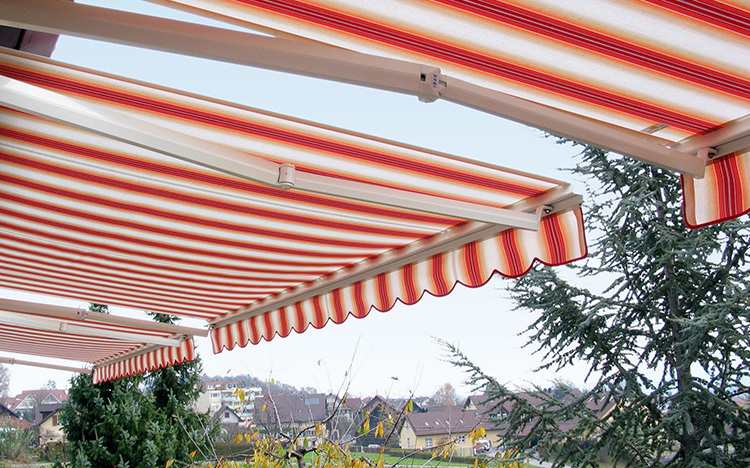 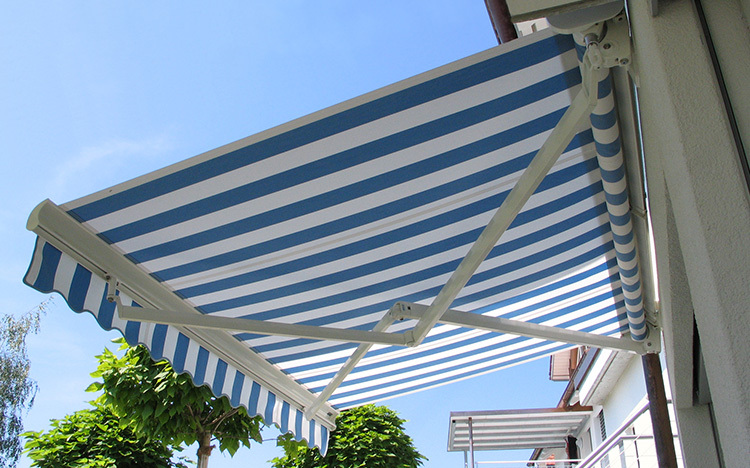 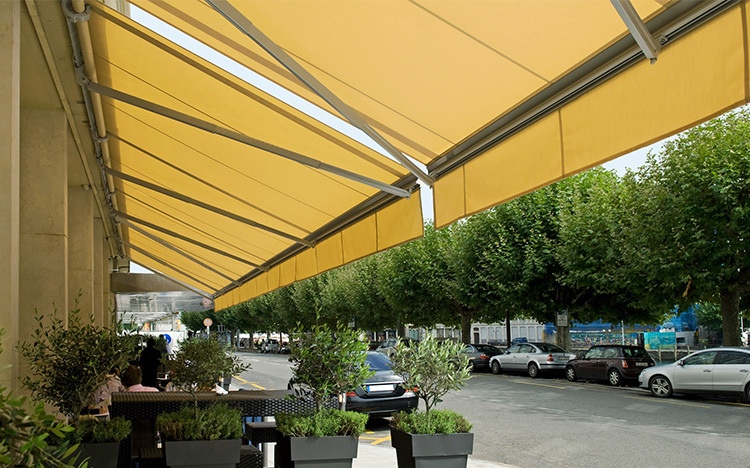 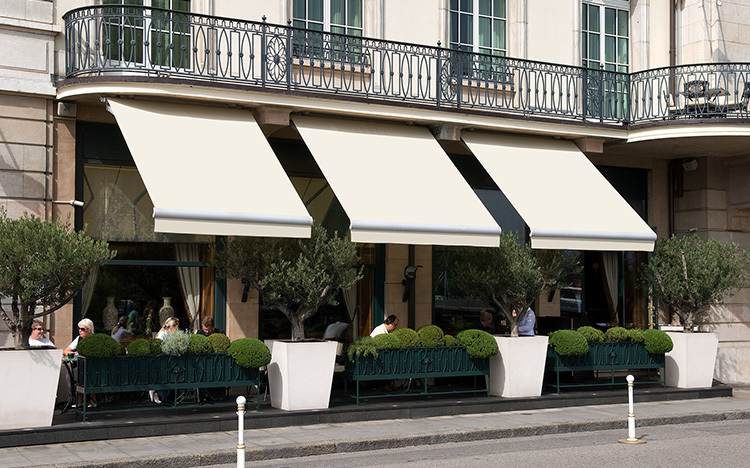 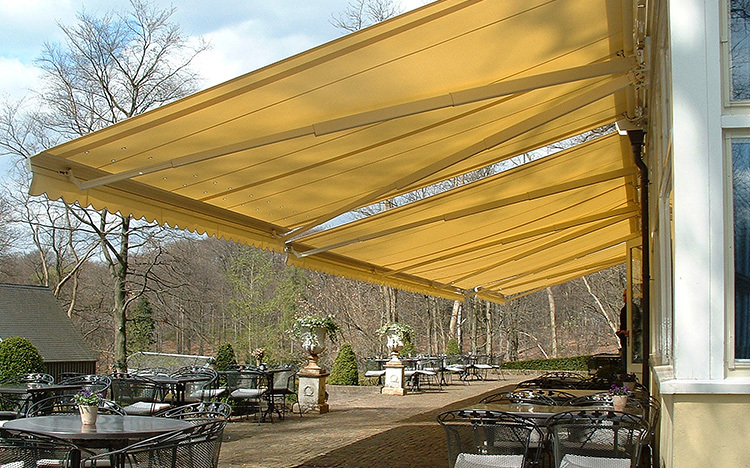 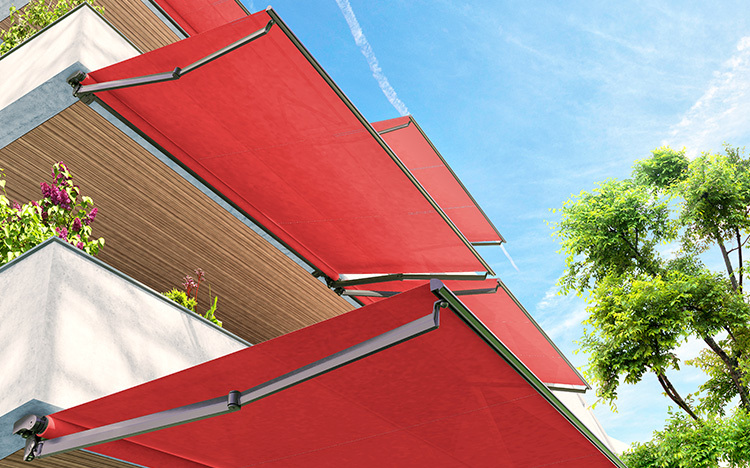 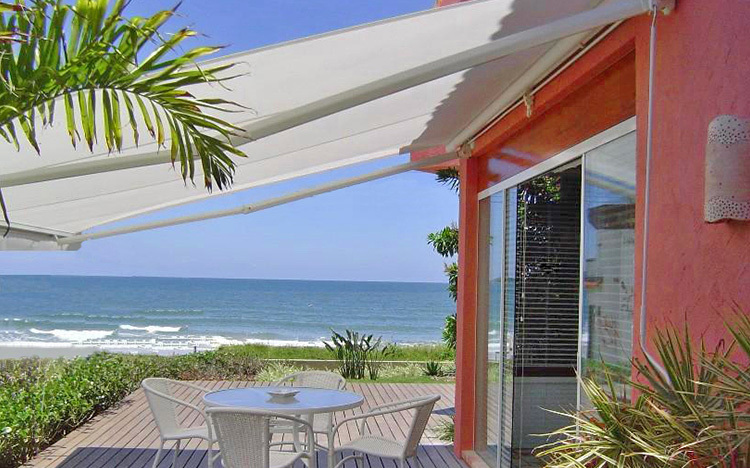 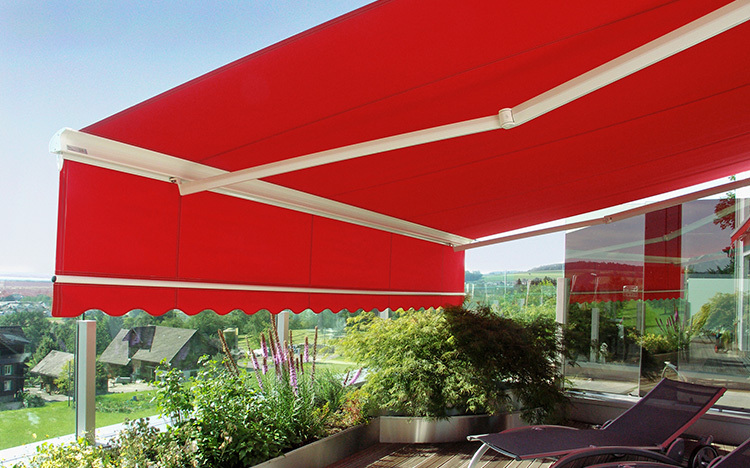 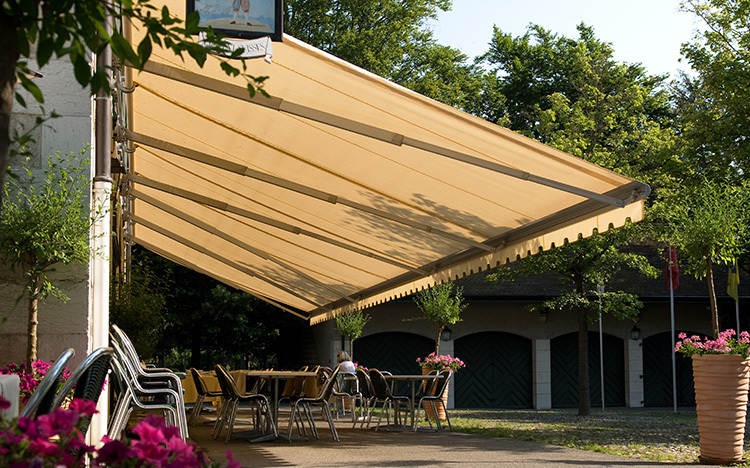 The cover and mechanism are effectively protected when the awning is retracted. 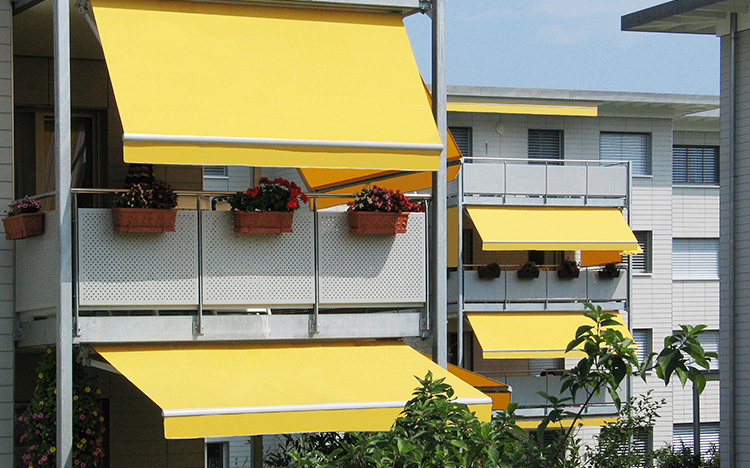 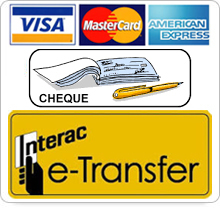 The bracket system allows easy, time-saving wall or top installation of the IDEAL. 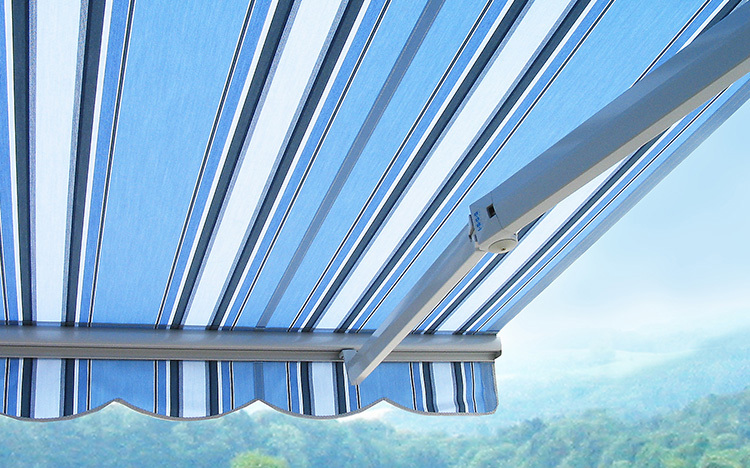 An integrated gutter in the drop section provides for controlling water flow. 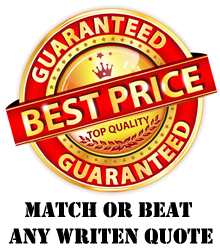 A gear box with crank or an optional electric motor can be used for operation.